Head to Relix to read the full story, or view the video below. 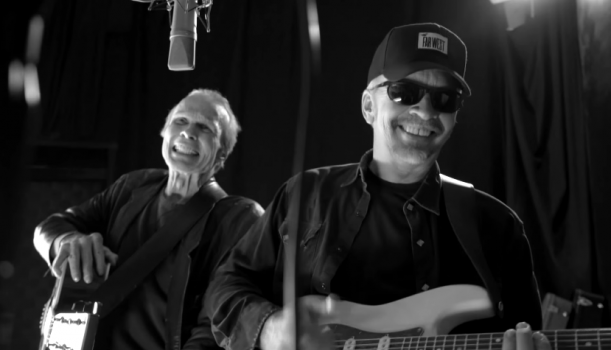 Dave Alvin and Phil Alvin’s Lost Time is out now. 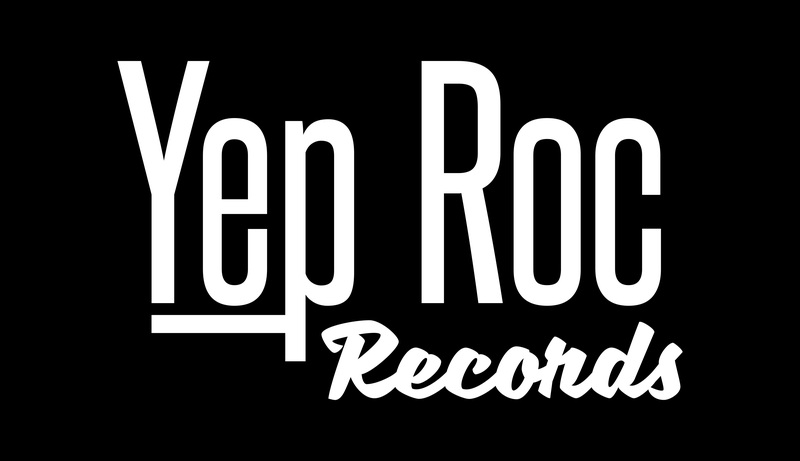 Buy from the Yep Roc Store, Apple Music, or Amazon.